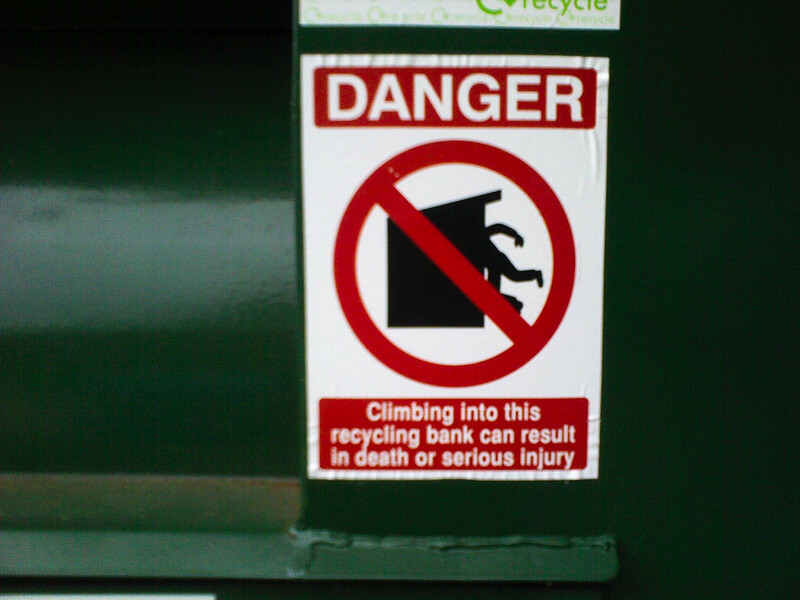 This is not the sort of warning sign that gets erected without a prior incident. That’s ridiculous. Now how are you going to recycle the unwanted Free Guest you won at Earthcote? I hadn’t made that connection before posting these pictures, but you are absolutely right! Suppose I’ll just have to dump the Free Guest in the general waste. 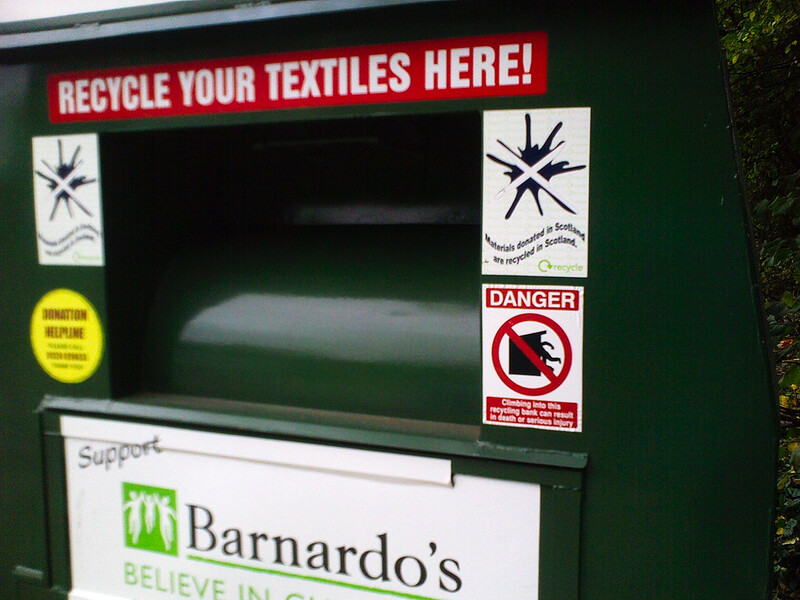 And I was about to buy another bin to recycle my unwanted Free Guest. Thanks, you’ve just saved me ninety-five rand.